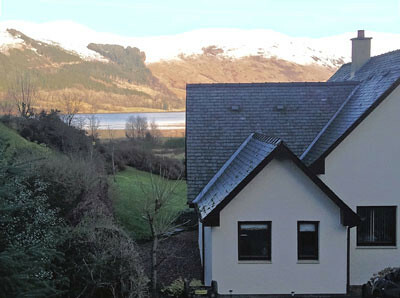 In a spectacular elevated location on a heather clad hillside overlooking Loch Linnhe to the distant mountains, this semi-detached property has wonderful views and enjoys spectacular West Highland sunsets. 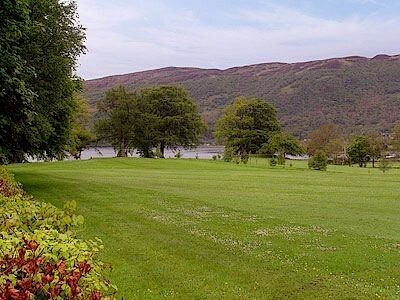 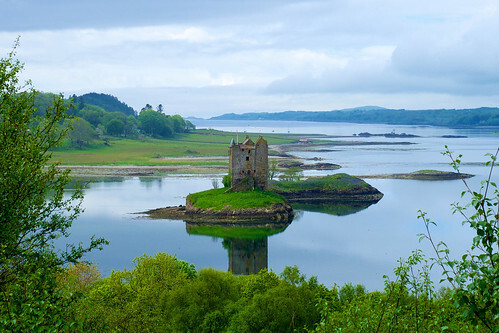 Just off the scenic Fort William to Oban route through Appin, this is the ideal base for exploring the West Coast, Ardnamurchan, Glencoe and Loch Ness. 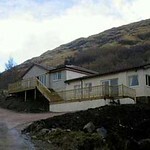 Outdoor activities include climbing, walking, water sports, sailing, fishing and golf. 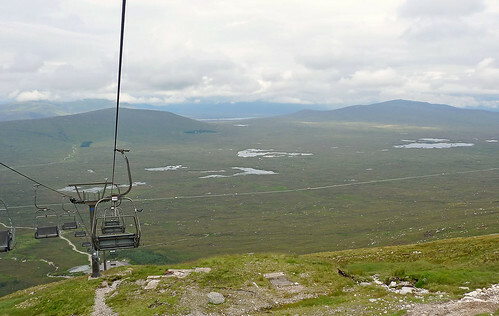 Winter sports are available at Nevis Range and Glencoe. 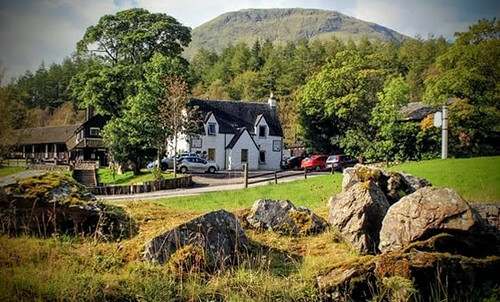 There is a popular pub/restaurant in the village. 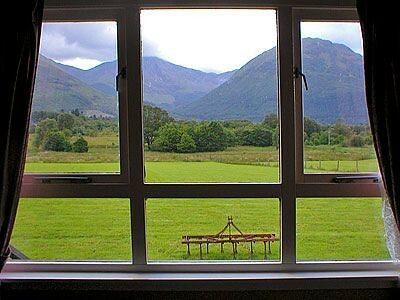 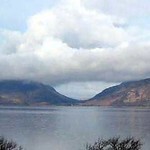 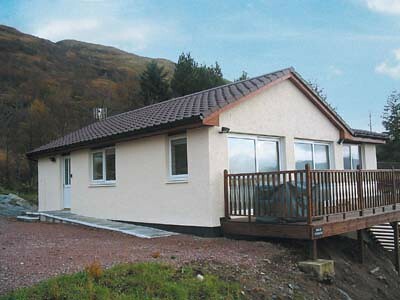 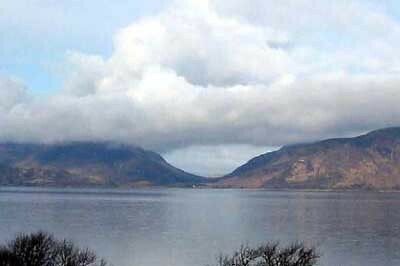 Shop 4 miles in Ballachulish with main facilities in Fort William, 15 miles. 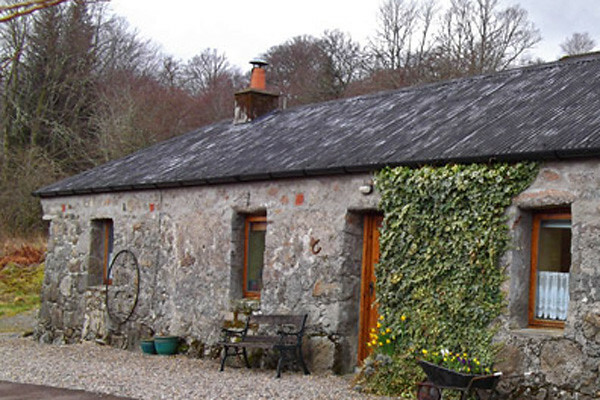 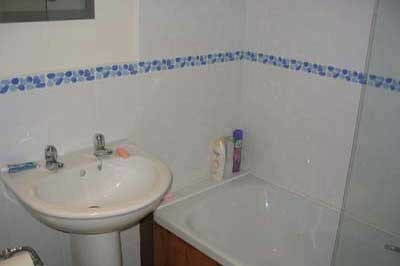 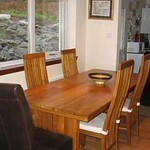 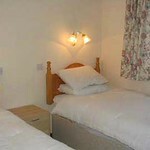 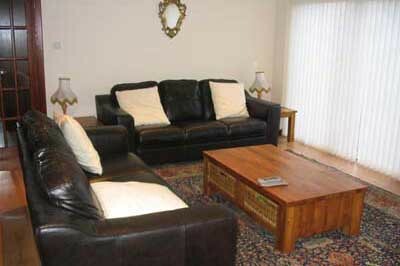 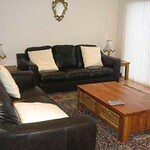 The house offers a particularly well-appointed and very comfortable holiday home. 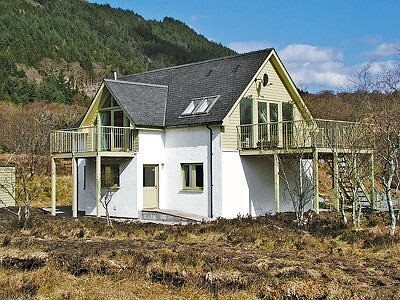 Patio doors open from the living area onto a deck that commands magnificent views and there is half an acre of shared hillside with a small pond to explore (care would be required with young children). 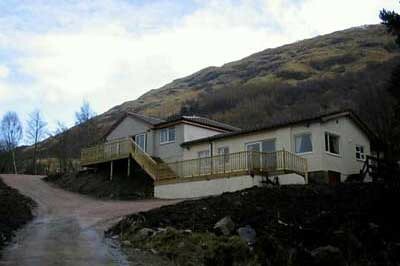 With full wheelchair access, all rooms on ground level, wide doorways and a wet room, the house is suitable for guests with limited mobility. 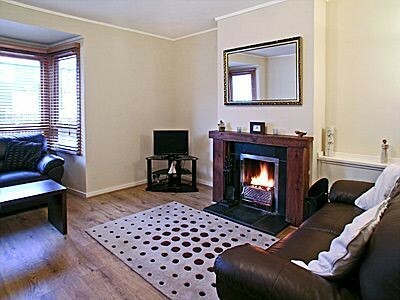 1 double and 2 twin bedrooms, lovely lounge open plan to well-appointed dining/kitchen, bathroom with shower over bath and wet /shower room. 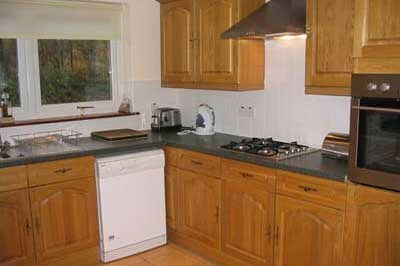 Cooking by gas hob/electric oven, gas central heating. 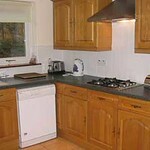 Fridge/freezer, washer/dryer, dishwasher, microwave, television, DVD player, CD player. 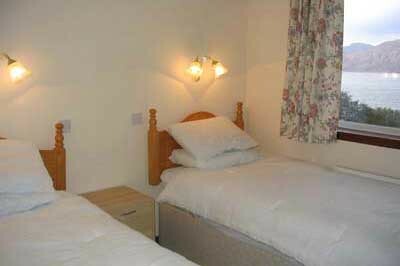 Bed linen provided. 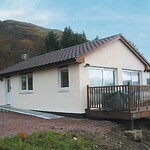 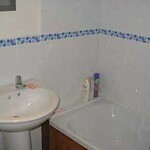 "The description doesn't do the property justice it was far nicer than we thought it was going to be. 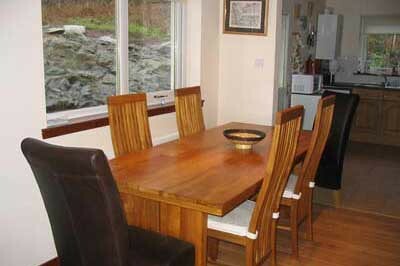 Mackays service was excellent, thanks."